Taylor’s practice is focused on oil and gas litigation and transactions. She advises companies in acquisitions and divestitures, due diligence matters and oil and gas regulatory matters. Prior to joining Looper Goodwine P.C., Taylor was an associate with Scofield, Gerard, Pohorelsky, Gallaugher & Landry working in the areas of civil litigation and commercial transactions. 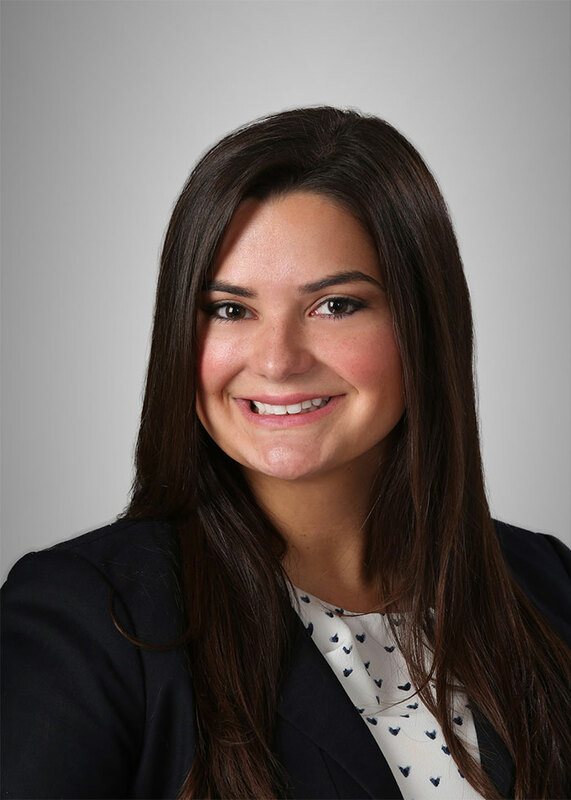 While attending law school at Louisiana State University, Taylor was a Faculty Merit Scholar and member of the Louisiana Law Review for two years, serving as Senior Editor on the Board of Editors in her final year of law school. She also served as Graduate Editor for the Journal of Civil Law Studies and was a member of the Public Interest Law Society and Environmental Law Institute. All in the Family: Examining Louisiana’s Faulty Birth Order-Based Discrimination; Louisiana Law Review. Udomeh v. Joseph: When Acknowledging Paternity is Not Enough, Journal of Civil Law Studies.